Dublin (Irish: Baile Átha Cliath, "Town of the Hurdled Ford") is the capital city of Ireland. 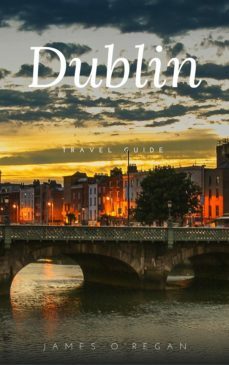 Its vibrancy, nightlife and tourist attractions are renowned and it is the most popular entry point for international visitors to Ireland. Its disproportionately large for the size of Ireland with nearly two million in the Greater Dublin Region - well over a third of the Republics population! The centre is, however, relatively small and can be navigated by foot, with most of the population living in suburbs.